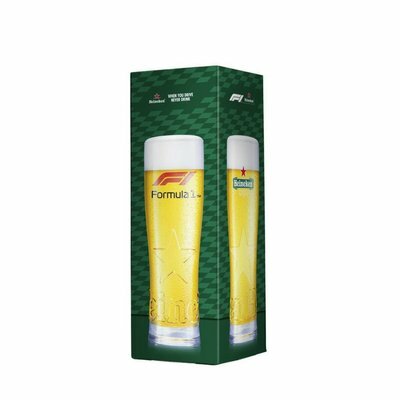 Perfect for gifting or to treat yourself. 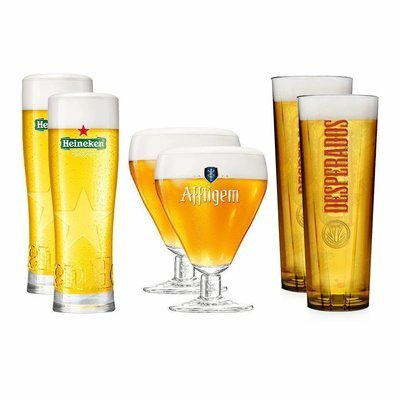 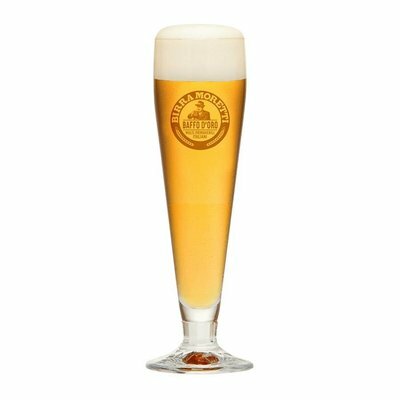 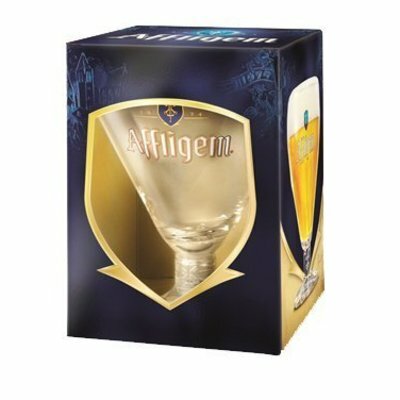 This original Affligem glass reflects the brand’s elegance and is the must have companion to the beer. 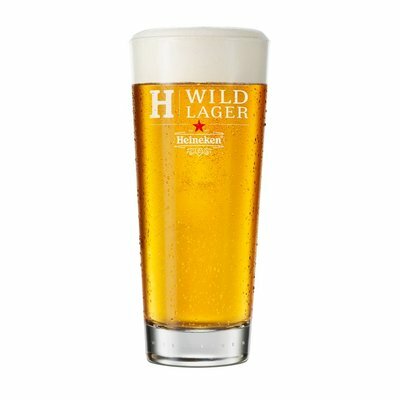 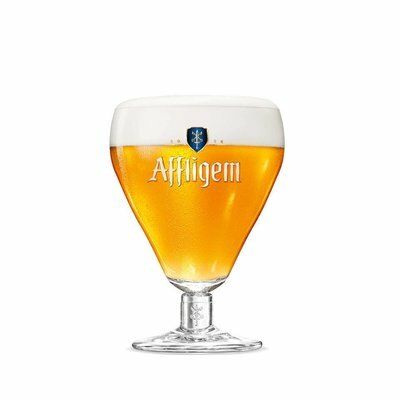 Enjoy perfectly poured Affligem Blonde beer, served in the right glass at home. 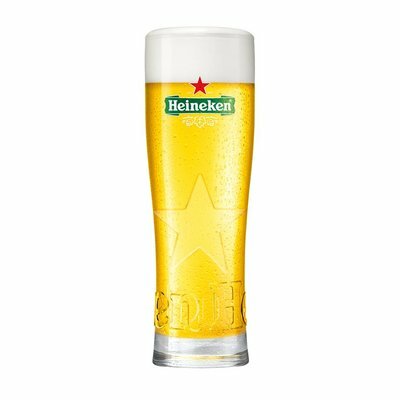 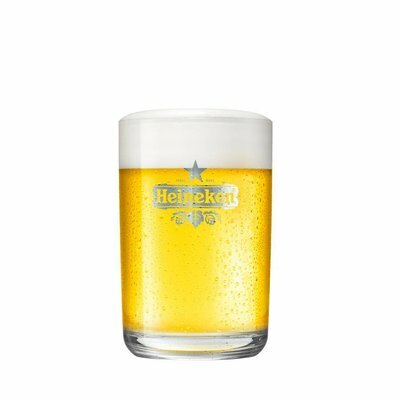 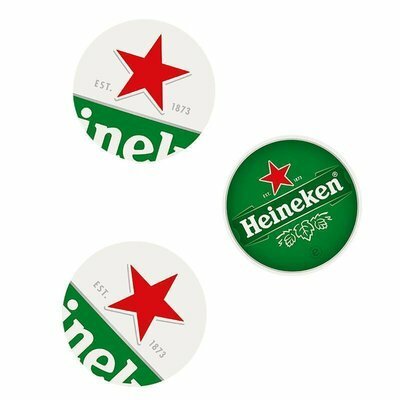 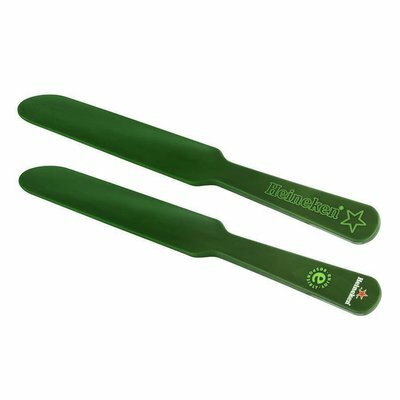 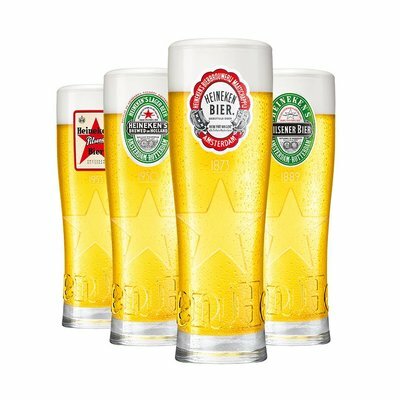 When it's time for a relaxing beer or when watching a game with friends, reach for the specially designed Heineken UEFA Champions League Star beer glasses. 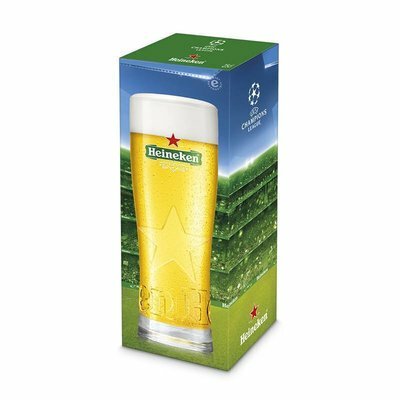 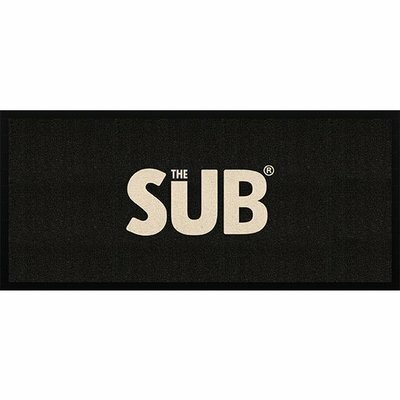 Packaged in a stylish box, it's an ideal gift for anyone who loves football. 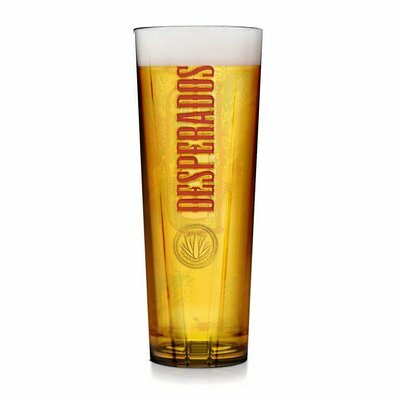 The refreshing and sweet taste of Desperados is best served in its own Desperados beer glass. 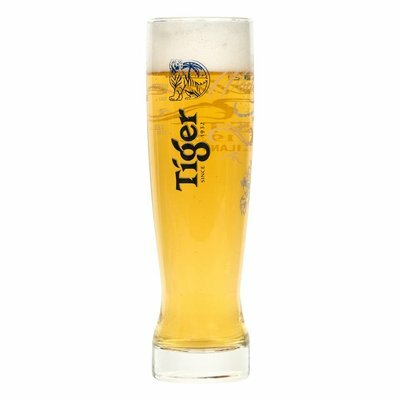 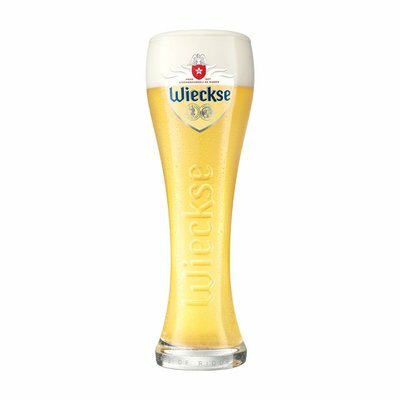 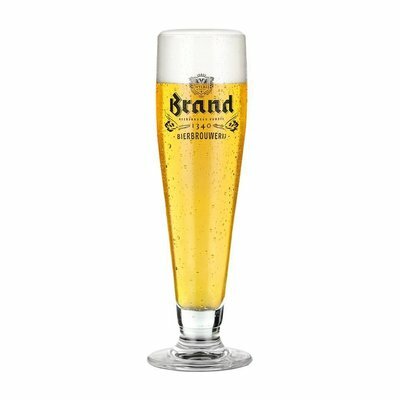 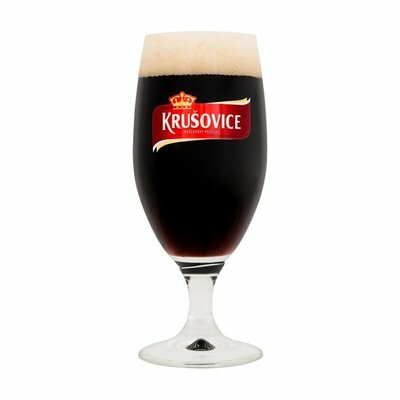 With a sturdy form and colourful red lettering, this robust glass is the perfect party-beer partner.